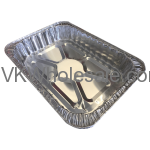 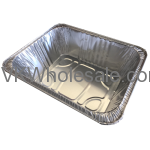 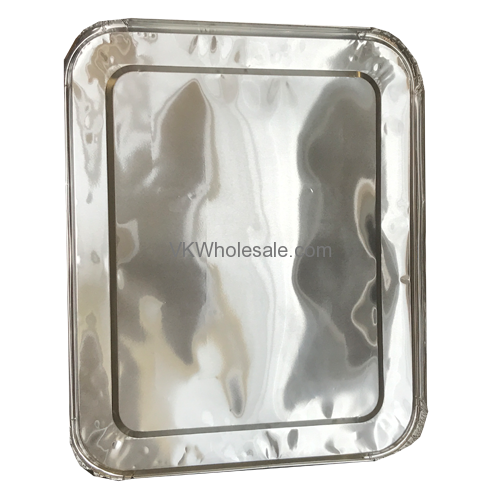 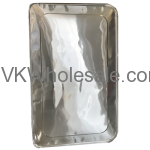 Good quality Aluminum half size lids - can be used storing food. 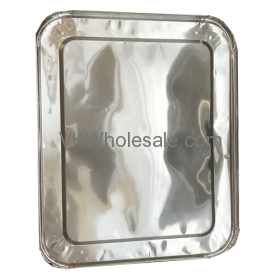 Freezer safe heavy duty Aluminum half size lid for half size Aluminum container. 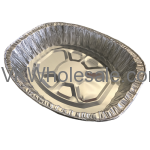 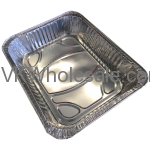 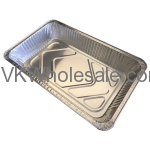 - Good quality disposable aluminum foil lid cover.